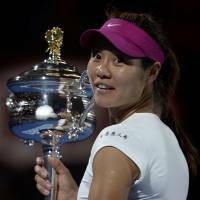 NEW YORK - Li Na could become the first player from Asia elected to the International Tennis Hall of Fame. 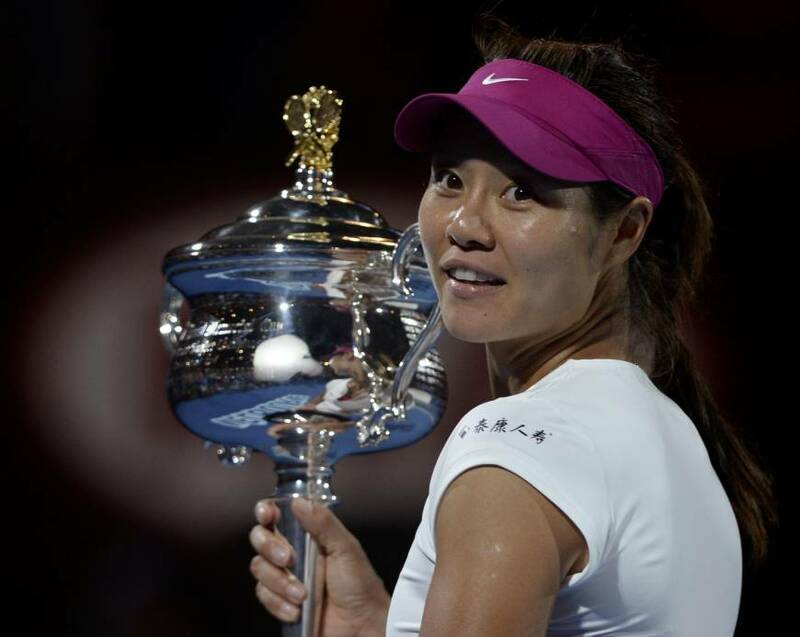 The two-time major champion from China is one of eight Grand Slam title winners who are candidates for the International Tennis Hall of Fame’s Class of 2019, a list that includes Goran Ivanisevic, Yevgeny Kafelnikov and Conchita Martinez. Also on the slate revealed Wednesday for the Hall’s first election to include a fan vote: Jonas Bjorkman, Sergi Bruguera, Thomas Muster and Mary Pierce. Frenchwoman Pierce reached a career high of world No. 3 in singles and won 18 singles and 10 doubles titles. Kafelnikov, who won gold at the 2000 Olympics, became Russia’s first major singles champion when he triumphed at the 1996 French Open. He also won the doubles title at Roland Garros that year and no man has since won both the singles and doubles titles at the same major. Martinez won 33 singles titles, none bigger than at Wimbledon in 1994 where she defeated nine-time champion Martina Navratilova in the final. Ranked 125th before the tournament, the big-serving left-hander enjoyed a magical run in which he knocked out three former or future world No. 1s on the way to a five-set battle with Australian Pat Rafter in the final. The Hall, which is based in Newport, Rhode Island, will post the online ballot for fans on Monday; that portion of the voting will close on Oct. 7. The top three vote-getters will each get a boost to the percentage of support they receive from the main selection panel comprised of members of the Hall of Fame, journalists and tennis historians. The Class of 2019 will be announced in January; an induction ceremony is scheduled for July 20.